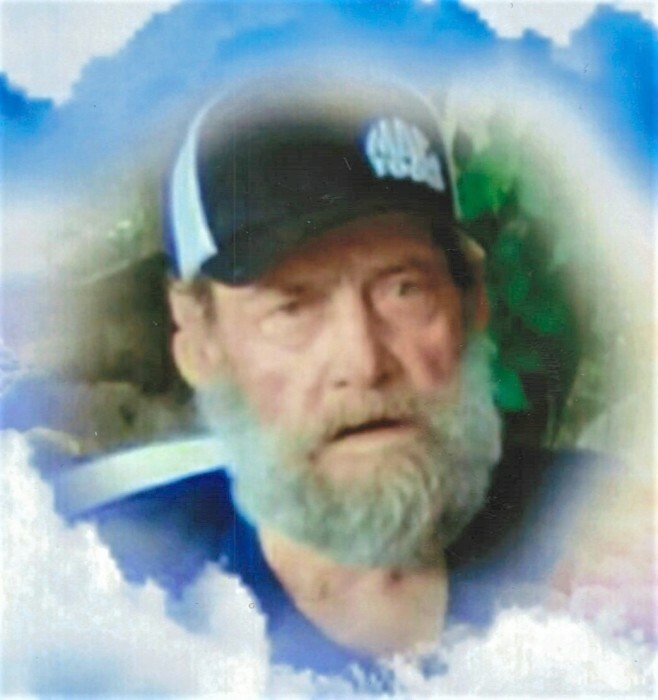 George Terrell Jones, 76, of East Flat Rock, North Carolina, passed away Friday, March 29, 2019, at his residence. George was born in Buncombe County on November 29, 1942, to the late Edith Mae Pruitt and George Frazier Jones. He was married to his wife of fifty two years, Peggy Jean Atkins Jones. He was a fabricator with A & H Sheet Metal Works, with whom he retired after nearly forty years of dedicated service. George was an avid outdoorsman who loved racing and fishing. He touched the hearts of many and will be greatly missed. In addition to his parents, George was preceded in death by a son, Joseph T. Jones; two brothers, Earnest Pruitt and Bobby Jones; and three sisters, Doris Jones, Sara Jones, and Laura Pruitt. Those left to cherish his memory include his wife, Peggy Jones of East Flat Rock; five daughters, Melinda Meece and husband Scott of Arden, NC, Karen Pippin and husband Greg of Arden, Sheila Jones of Fletcher, NC, Debra Rice of East Flat Rock, and Tonya Jones of East Flat Rock; a son, David Jones and wife Shawna of East Flat Rock; a sister, Ruth Pruitt of Hendersonville, NC; a brother, Carl Jones of Georgia; eight grandchildren; eleven great grandchildren; six nieces; and nine nephews. A celebration of life service will be held at 11:00 a.m., Saturday, April 13, 2019 at New Salem Baptist Church in Skyland, NC with Pastor Greg Pippin officiating. In lieu of flowers, memorial contributions may be made to New Salem Baptist Church, 200 Rosscraggon Rd, Skyland, NC 28776. The family would like to extend their sincerest gratitude to all the home nurses, the Pardee Cancer Center, and to all his loving family members who came by to visit with him.